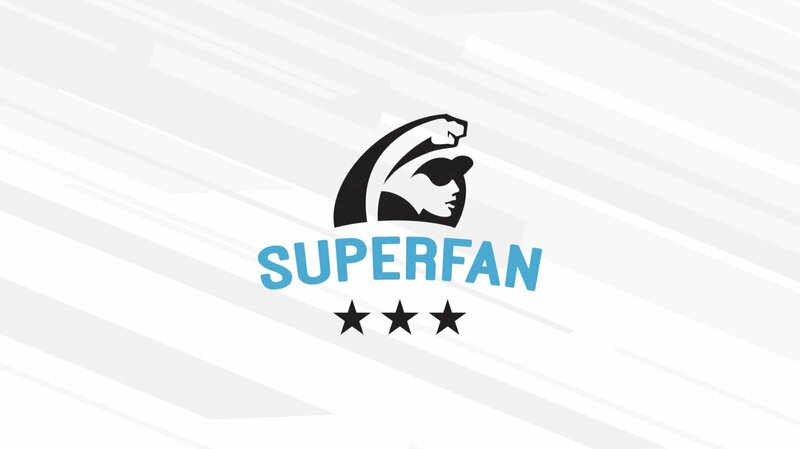 Industry Insights – Superfan Inc. Between holiday breaks, snow days, spring breaks, and off-seasons it can be tough to get students and fans motivated and focused back on your fan engagement platform. As leaders in fan engagement, we have a few tips to help re-engage your fans after a break.